Financial Literacy - Learn about budgeting, loan repayment, The FAFSA, Credit and Protecting Your Money and many other useful ways to become knowledgeable on all aspects of money management. Annual Credit Report.com - View your credit reports from each of the three big credit agencies (Equifax, Transunion, and Experian) for free! Managing Money During College - Not sure how to handle your finances and student aid (grants, scholarships, loans, work-study) while you’re in school? GradSense Financial Tools - Budget calculator, job tips, helpful links and find out how much student debt makes sense for your degree. Nerd Wallet Cost of Living Calculator - Want to see how much more/less it will cost to live in a city when you graduate? Check out this calculator. Mint - See where your money goes. Feed the Pig - Tips and interactive tools for savings. Identity Theft Resource Center - Do you need help with an identity theft problem? Have a question on what you can do to protect yourself? This site can provide you with one-on-one assistance for all types of identity theft for free. 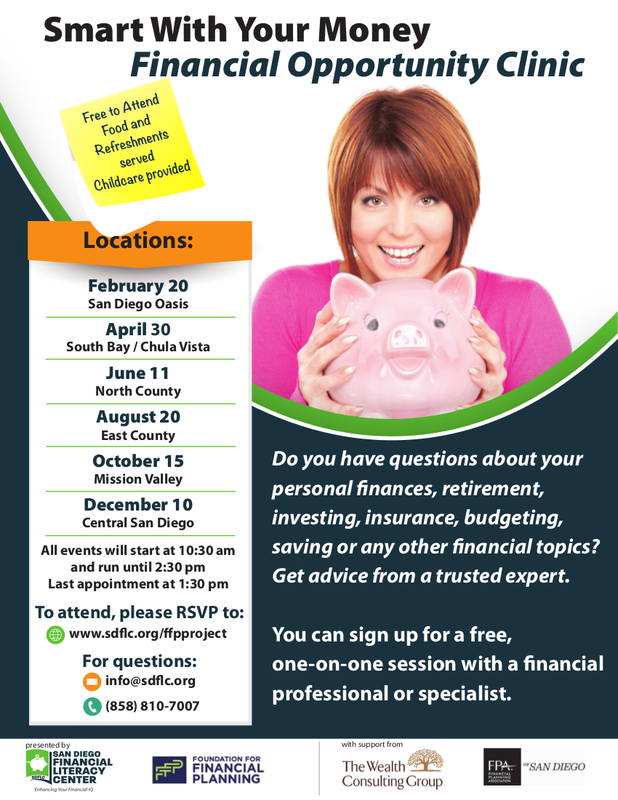 San Diego Financial Literacy Center - This non-profit organization provides financial literacy videos and workshops through on-site community events to San Diego County residents on a variety of topics. One-on-one, confidential financial consultations and budget analysis are available. Check out their upcoming events. Tax Information for Students - The IRS has a web page designated specifically for students. Mint - Free phone app that helps you create budgets, receive alerts for unusual account charges and bill reminders, and get custom tips for reducing fees and saving money. The app gives your free credit score and teaches you how you can improve it now to get the things you want later. Square Cash - Send and request money for free with this phone app. Financial incentives for referring friends and trying the service. Great way to split meal checks and pay friends back. VenMo - Similar to Square Cash, but is not as private. 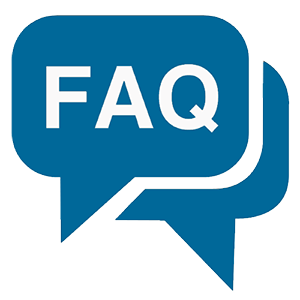 Transactions can be posted on the app’s social media feed or Facebook if desired. Personal Capital - Phone app to easily manage cash flow, track and pay back student loans, or even begin planning for retirement.